Before I even get started about what I think about Original BOS, I know it's intended mainly for whiskey but I'm not exactly a drinker. I just personally really dislike ice. 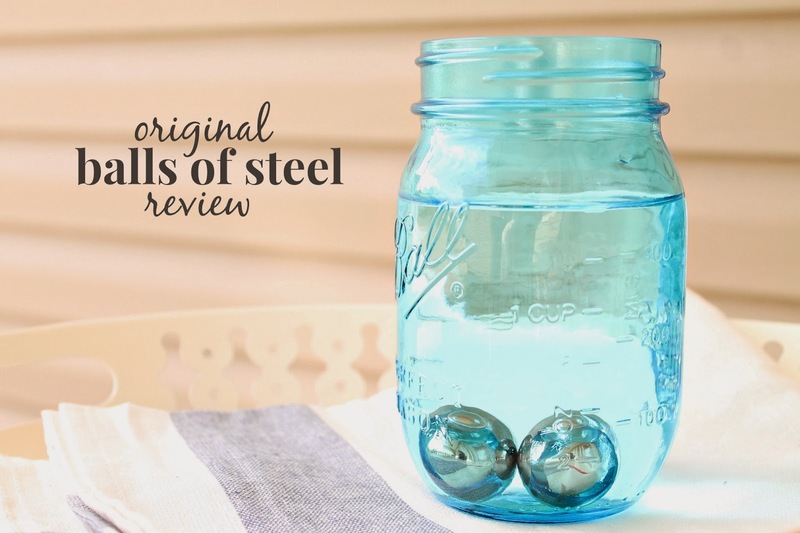 Original Balls of Steel happens to be a drink cooler meant to replace ice. Therefore, it's a match made in my ice disliking drink heaven. Which mainly consists of water and lemonade, but I don't like my lemonade watered down any less.